The Mayor of London Sadiq Khan has vowed to make London an affordable city for artists to live and work by embedding culture in the city’s planning system. 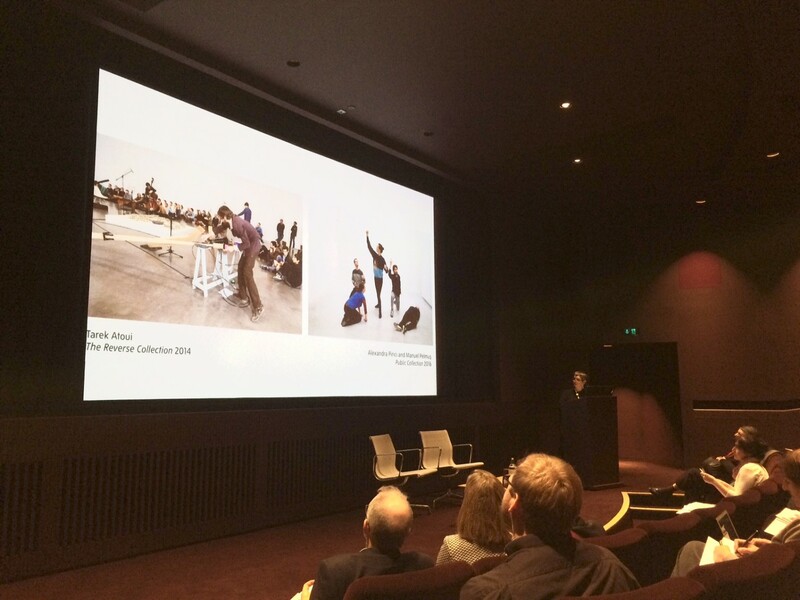 Speaking at the press launch for the new Tate Modern, he announced a cultural infrastructure plan that includes Creative Enterprise Zones containing subsidised artists’ studios. Khan said: “Culture will be at the heart of my administration in a way no world city has ever seen before. It is a core priority right up there with housing, the environment and transport. 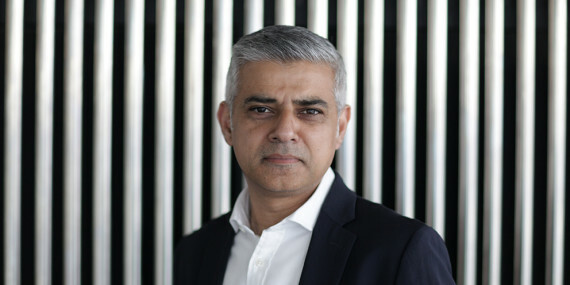 Khan’s comments follow his recent speech at a City Hall Creative Reception in May where he outlined his Culture Strategy for London. 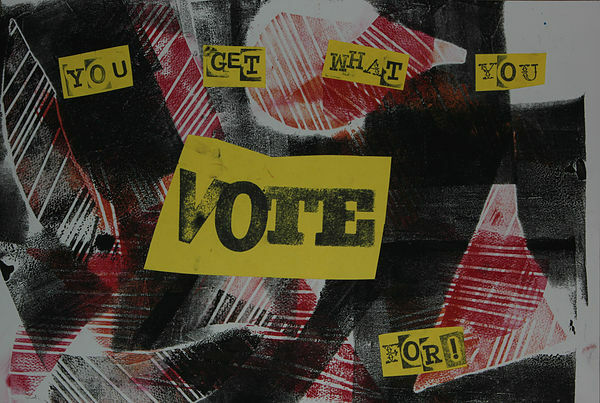 Amongst his numerous announcements was a new annual London Borough of Culture Competition, the protection of grassroots music venues and adopting the Agent of Change principle to protect London’s nightlife. 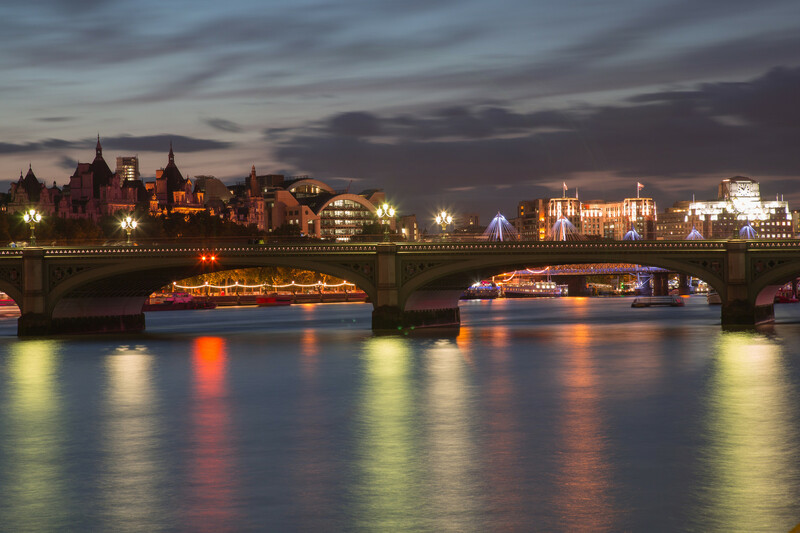 There will also be the appointment of a Night Czar to be the champion for London’s night-time economy, plus an ambitious public art project spanning 17 of London’s most celebrated bridges, from Albert Bridge in Chelsea to Tower Bridge in the City.